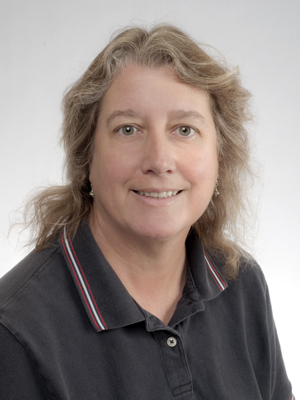 Gail is interested in crustal structure of various geological environments, including formation and evolution of the oceanic crust, size and morphology of the Chicxulub impact crater, and the rifting history of the Gulf of Mexico. In order to characterize the structure in these various environments she collects wide-angle seismic data using a large air-gun source and ocean bottom seismograph receivers. She then uses various techniques, including tomography and full waveform tomographic inversion, to constrain crustal structure.